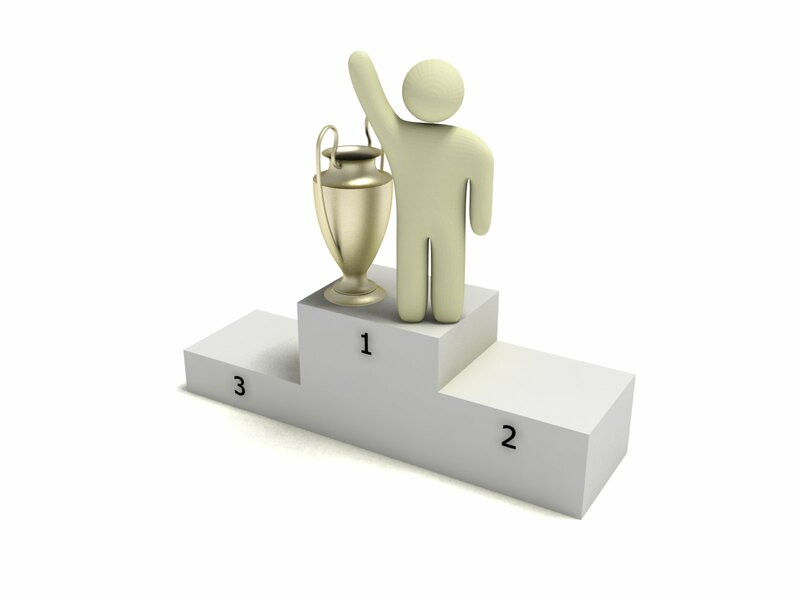 Retention Partners Blog: How to show high value staff employee recognition! How to show high value staff employee recognition! Give defined responsibility to a high value employee during your absence or in times of overload. During your absence, ask the high value employee to look after a project/client/aspect of the work and arrange a debrief and appropriate thanks (lunch, email to your boss).